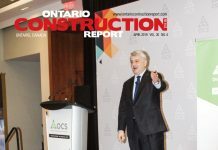 The Ontario Concrete Awards ceremony on Nov. 29. 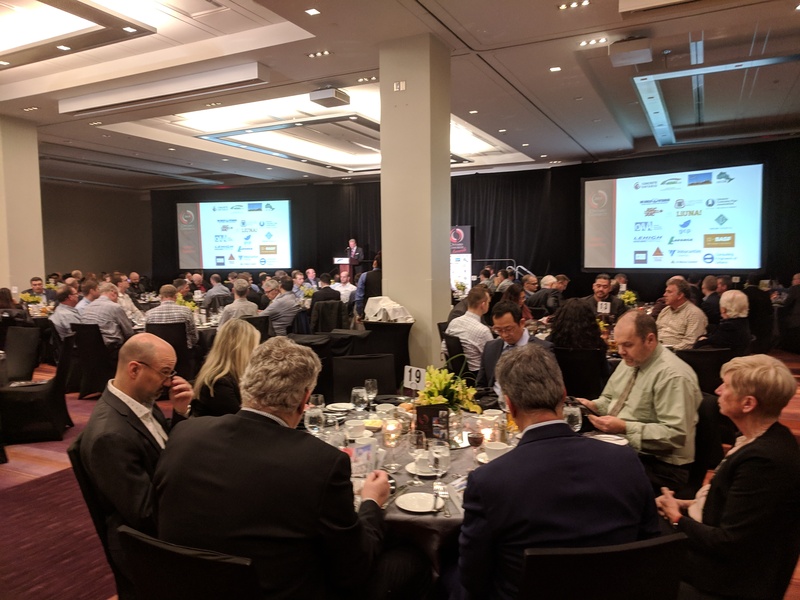 Contractors, owners and consultants working on 11 Ontario projects were recognized at the 2018 Ontario Concrete Awards on Nov. 29. The annual awards at the Metro Toronto Convention Centre during the Buildings Show/World of Concrete highlight innovation and sustainability at a diversity of cast-in-place and precast projects. Introductory speaker Mike Brennan, chief executive officer of the Royal Architectural Institute of Canada (RAIC), outlined his goal to build relationships and partnerships, taking the organization beyond the 15,000 Canadian architects to encompass others in the design and construction community. Brennan also served as one of the award judges, with Paul Belanger (Belanger Engineering), Robert Burak (Canadian Precast/Prestressed Concrete Institute), Savio DeSouza (Bridge Check Canada Ltd.), Doug Hooton (University of Toronto), Bert Kanters (Concrete Ontario) and Sherry Sullivan (PNA Construction Technologies). 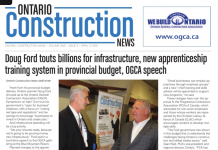 Clive Thurston, president of the Ontario General Contractors Association, and Mike Yorke, president of Local 27 of the Carpenters Union Local 27, served as Masters of Ceremonies for the awards evening. 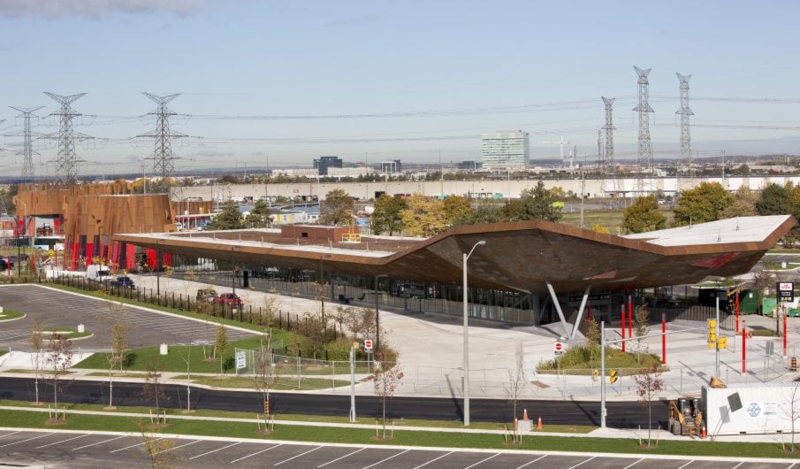 The Toronto Transit Commission station – part of the $3.2 billion York-Spadina subway extension, included several innovative features, including exposed architectural concrete with a curved ceiling slab, rock walls, and sloped elliptical columns. IBI Group designed the project. Other participants included: Engineer – WSP Canada Inc.; general contractor – Walsh Canada; forming contractor – Limen Group Const. Ltd.; and materials supplier – St. Marys CBM. The owner transformed a derelict former hotel, originally built a century ago in 1918, into a new downtown condo and commercial complex. 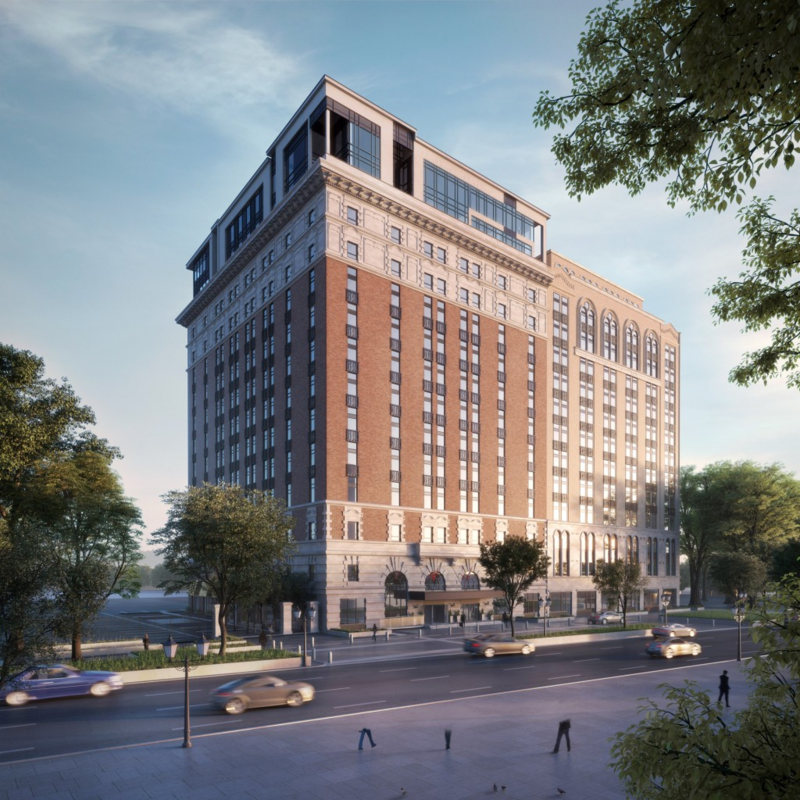 Part of the project included replacing a three story brick building with a 14-story total precast tower. KNYMH Inc. served as architect of record. Other participants included: Engineer – Hallex Engineering Ltd.; general contractor – Spallacci Group; and material supplier – Stubbe’s Precast. 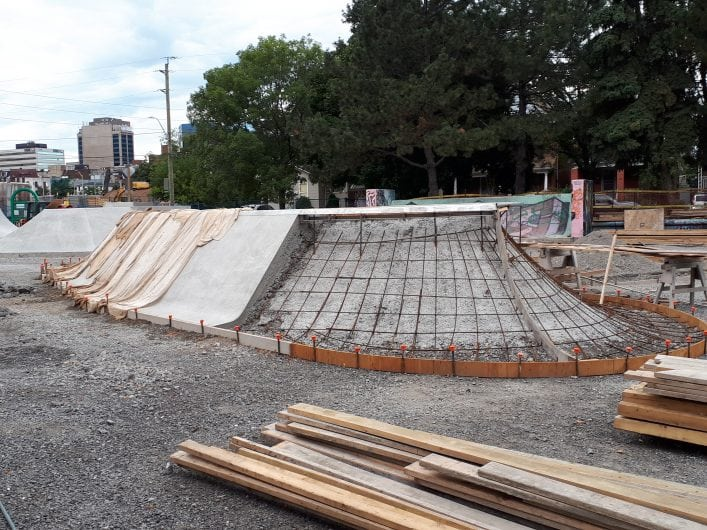 Designers consulted the community before starting work on the rebuild of this skate park, one of the first built in Ontario (in 1992), owned by the City of Hamilton. Project participants included: Architect: OMC Landscape Architecture; engineer – exp Services Inc.; general contractor – Newman Bros. Ltd; and material supplier – Lafarge Canada Inc. This project required co-ordination and planning to accommodate its remote northeastern Ontario site. 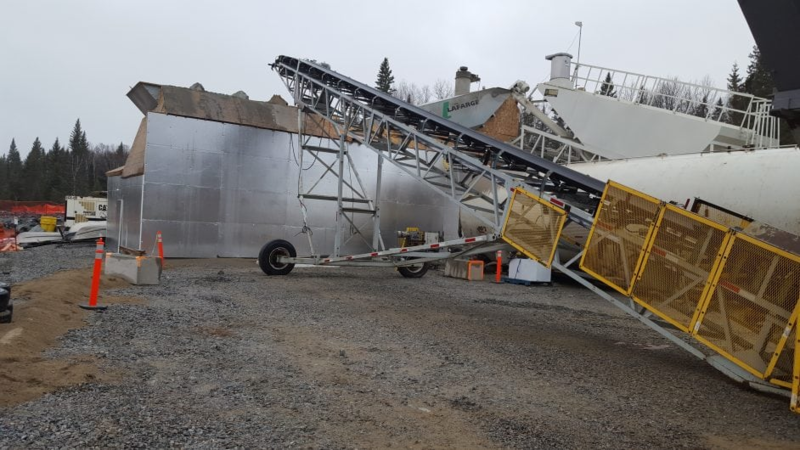 Lafarge Canada Inc. needed to set up a remote ready mix plant capable of handling extremely cold winter work. Other participants included the owner, Boralex, engineer Stantec Consulting Ltd., and general contractor Pomerleau Construction. 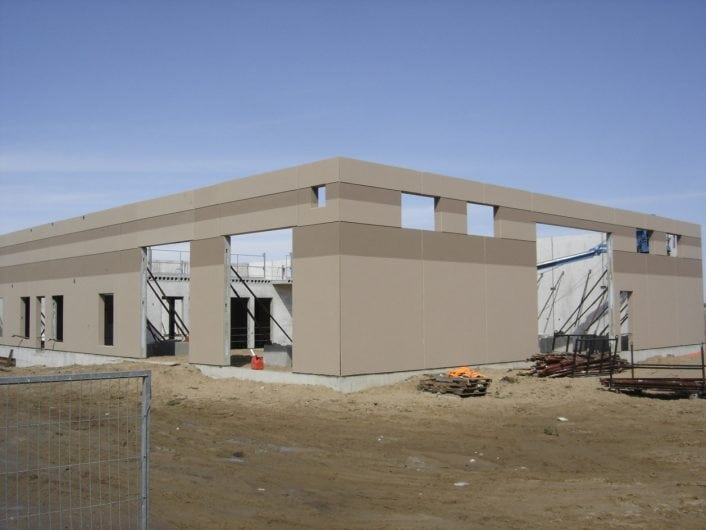 The southwestern Ontario private school required efficiency cost-savings and the precast construction model succeeded in meeting the owner’s objectives. 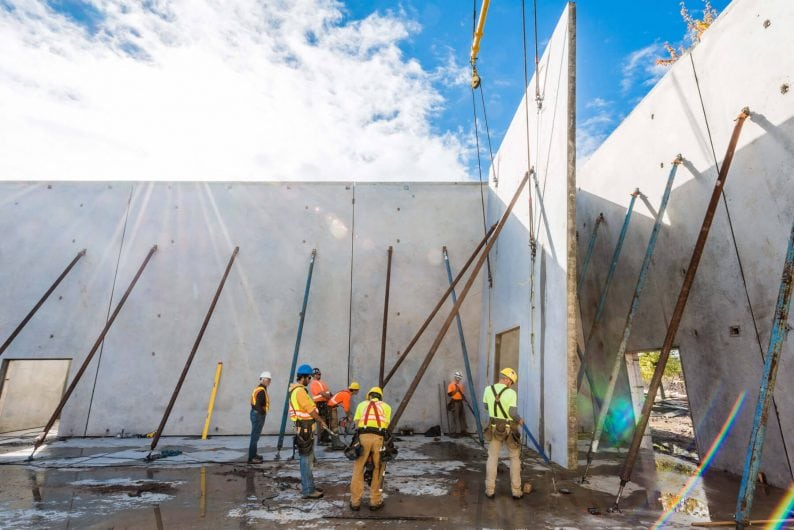 Participants included: Architect – Dickson + Hicks Architects Inc.; engineer – Tacoma Engineers; general contractor – Graceview Enterprises Inc; and material supplier – Stubbe’s Precast. 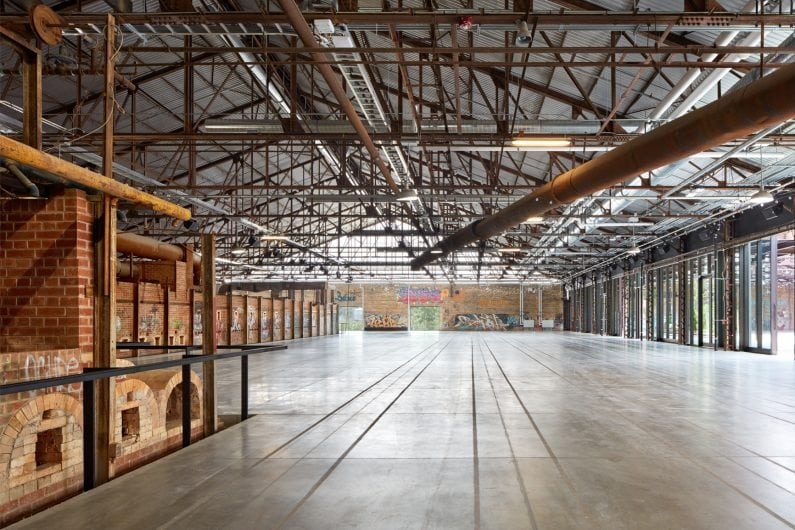 The adaptive reuse of the former industrial site on a flood plain required an intensive construction schedule, while preserving the heritage structure. 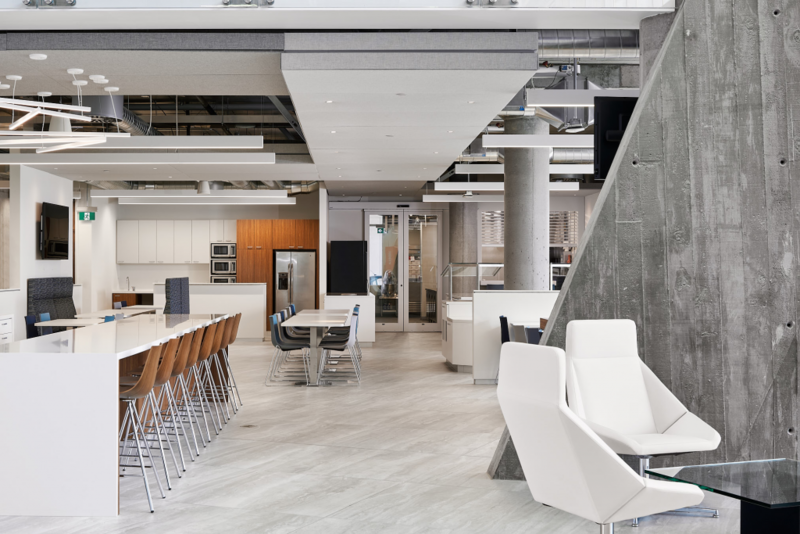 A high-functioning concrete floor was layered above the existing floor. The architect was LGA Architectural Partners. Other participants included: Engineer – Arup Canada; general contractor – EllisDon Corporation; trade contractor – Belmont Concrete Finishing; and material supplier – Dufferin Concrete, a division of CRH Canada Group Inc. 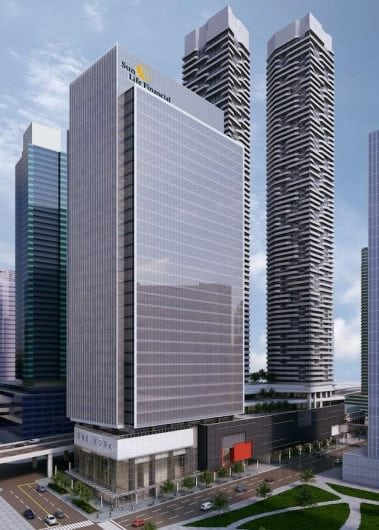 The 251 unit project includes two towers, one 26-stories and the other 11. Hariri Pontarini Architects designed the structure with occupant comfort in mind (achieving LEED Silver standards in the process), blending the buildings into the neighbourhood, yet differentiating the structures with modern designs. 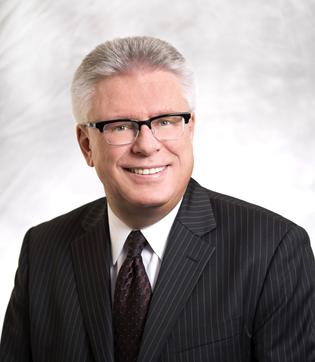 The owner is Bentall Kennedy Ltd. in partnership with Kingsett Capital. Other participants included: Engineer – Jablonski, Ast & Partners; general contractor – PCL Constructors Canada Inc.; forming contractor – Structform International Ltd.; and material supplier – St Marys CBM. HGA Architecture designed the 21 storey apartment building for owner Medallion Corp, which acted as its own general contractor. Other participants include: Engineer – HGS Ltd. and material supplier – Stubbe’s Precast. 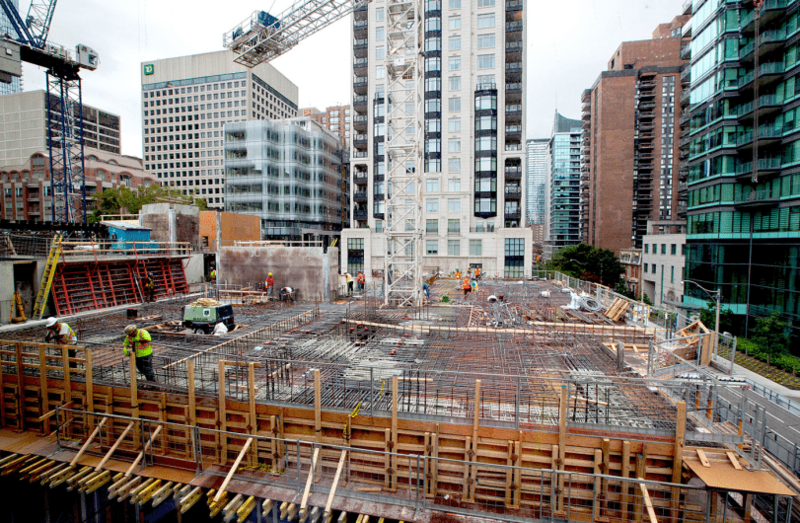 Tilt-up construction helped save construction costs – with 15 per cent in savings compared to conventional construction. As well the simplicity helped make the project viable with volunteer construction management. The completed project reports a 30 per cent energy saving level, as well. The owner, the Canadian Reformed Society of Flamborough, served as general contractor. Other participants included: Architect – OCA Architects; engineer – Strurdet Inc.; tilt-up engineer – Barry Bryan Associates; tilt-up contractor – Tilt Wall Ontario Inc; and material supplier – Hanson Ready Mix. This unique mixed-use development includes residences, offices, and a four story retail podium. 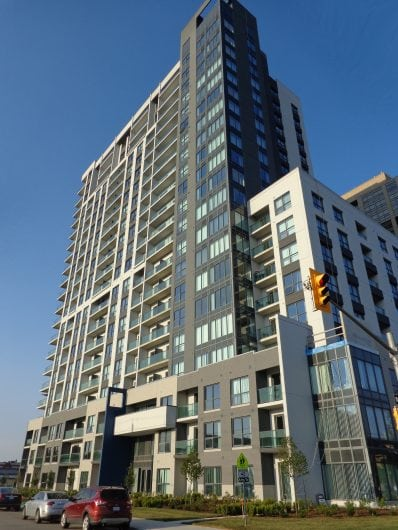 Owner and general contractor Menkes Developments worked with the architect of record – Sweeny & Co. Architects Inc. as well as the Harbour Residences design architect – architectsAlliance; engineer – Stephenson Engineering Ltd.; and material supplier – Innocon Inc. 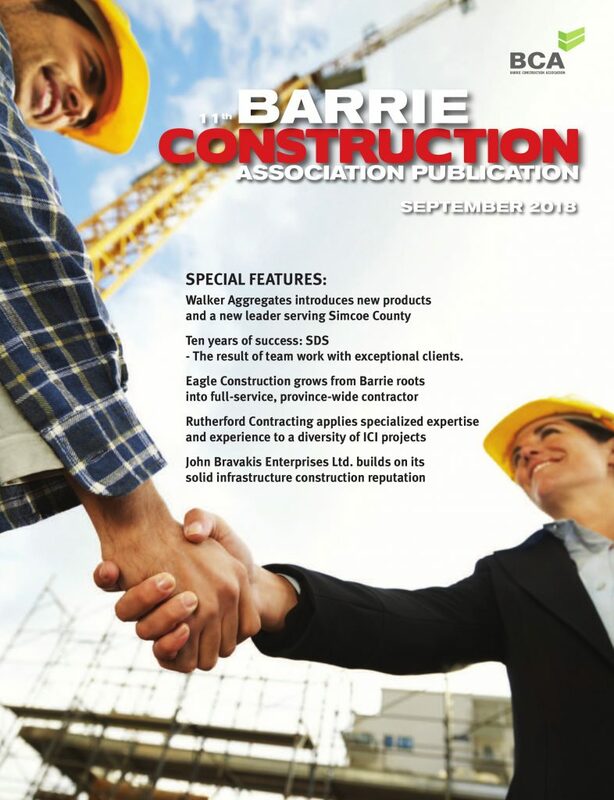 This Ottawa-area group of companies, which operates its own ready-mix service, has a general contracting division and its own own waste disposal facilities, sought to build its new headquarters with sustainable principles, including almost 27 per cent post-industrial recycled content. Christopher Simmonds Architect Inc. designed the structure with Cleland Jardine Engineering Ltd., serving as engineer. Bellai Brothers Construction was the forming contractor.